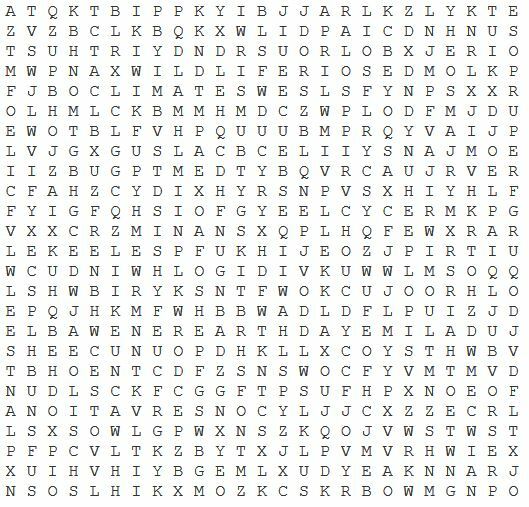 Print this page out and find all the hidden words! This month's puzzle words are all about Earth Day! Have a great April!